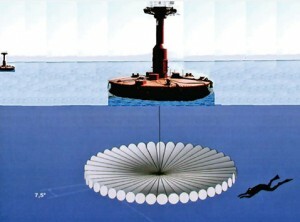 It is intended for detection of underwater diversionary forces and means (UDFM) to protect: the ships at their anchorage in the high sea, on roadstead, in unprotected points of basing; the hydro-engineering and important objects in ports and harbors. 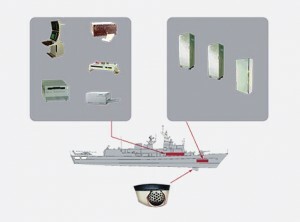 The station provides: UDFM automated detection, tracking and classification; automated measurement of detected targets coordinates and data transfer to the fire control systems. 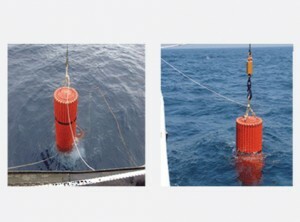 The station it is provided the detection of swimmer with closed type aqualung at the distance up to 500 m, depth from 1 to 40 m, at sea roughness up to 3 balls, with accuracy of 1.5 % in range and 2 deg in elevation. 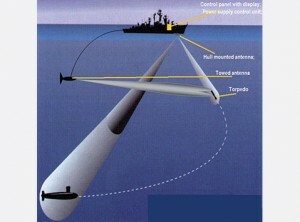 Up to 6 targets may be detected and tracked simultaneously. 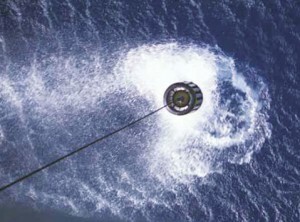 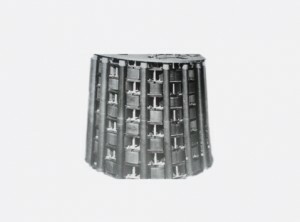 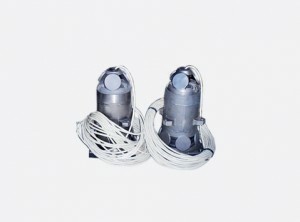 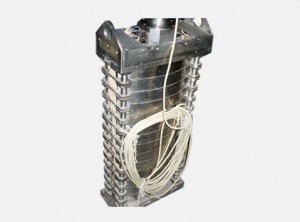 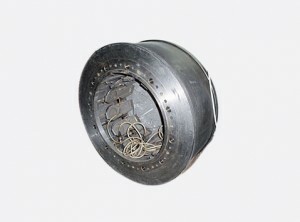 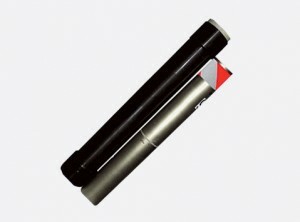 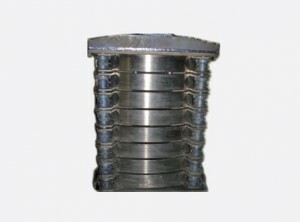 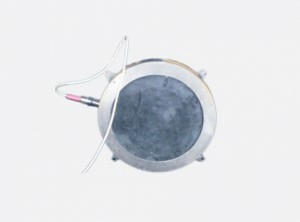 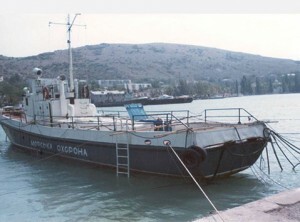 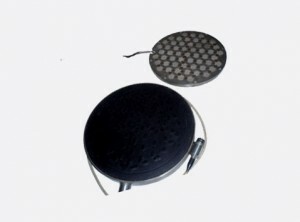 They are used for designing of multifunctional receiving and emitting antenna systems of audio frequency band for active/passive sonar systems intended for search, detection and coordinates determination of underwater objects, as well as for navigation and providing of acoustic investigation of underwater environment.